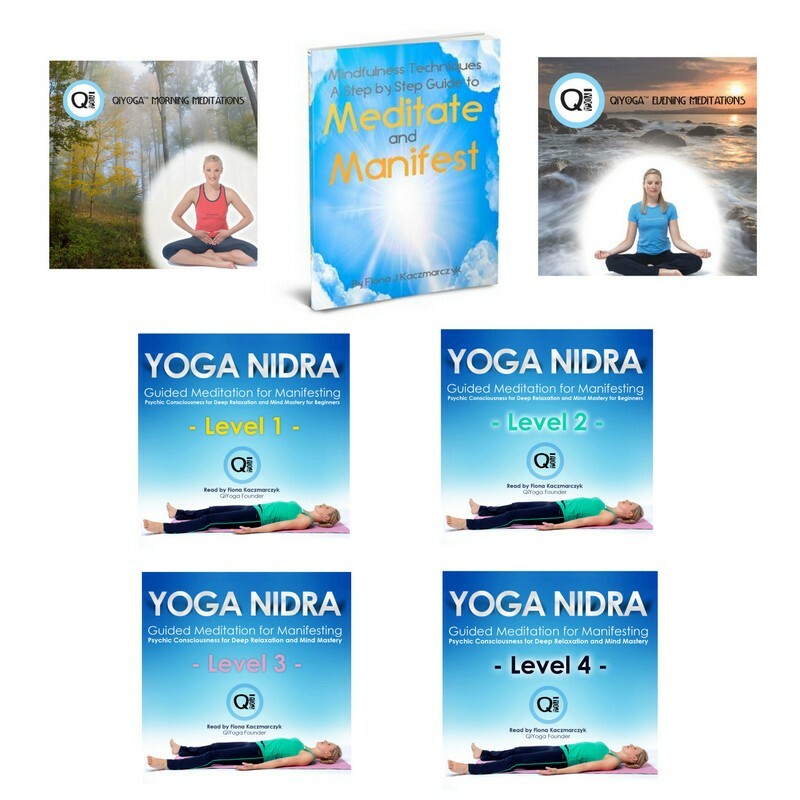 The ideal collection to help you manage stress no matter how much of an emotional roller coaster you are on. 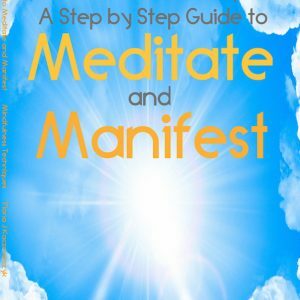 A complete guide to relaxing and re-wiring your brain. 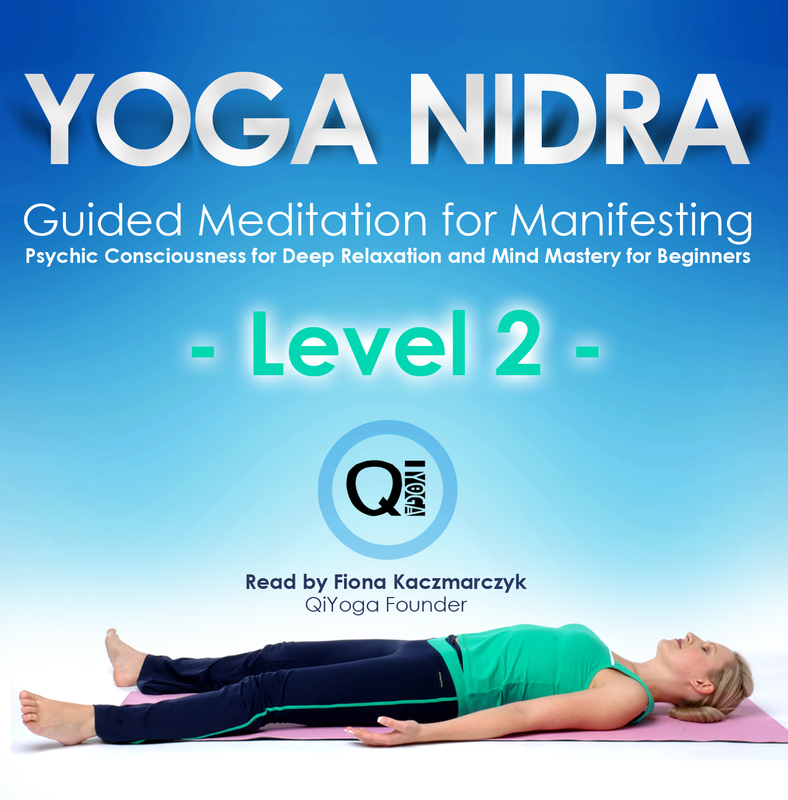 Yoga Nidra is a very powerful meditation done lying down, it opens your mind like a sponge and helps you to create whatever it is you are trying to achieve in life. 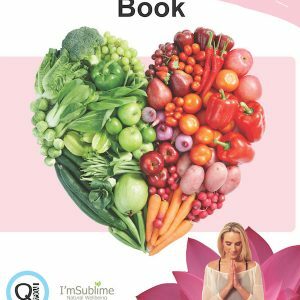 (Best used in conjunction with your personal “lines” you can create with Fiona or Jen directly. 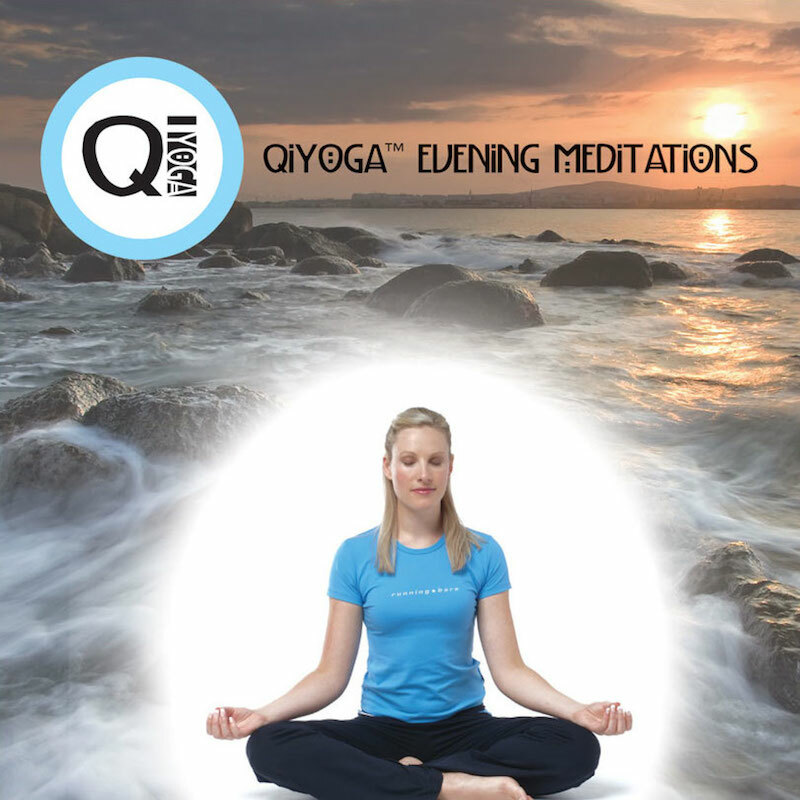 The transformational QiYoga meditations: for a powerful body and peaceful mind include two albums with 5 meditations on each album for morning and evening meditation guidance. 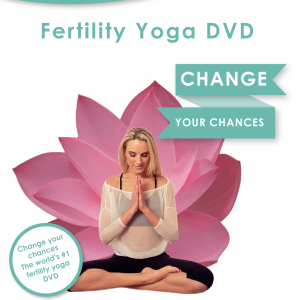 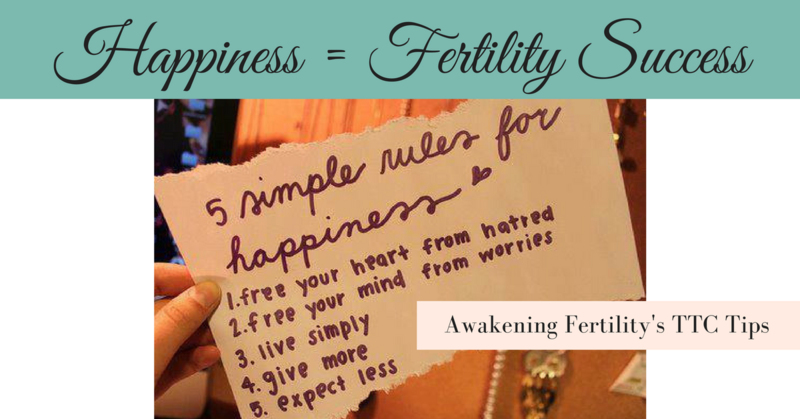 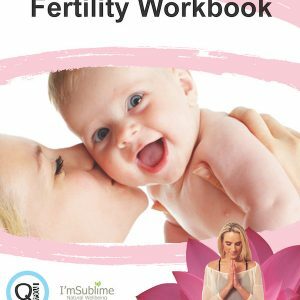 All guided meditations created by Fiona Kacz-Boulton, founder of Awakening Fertility. 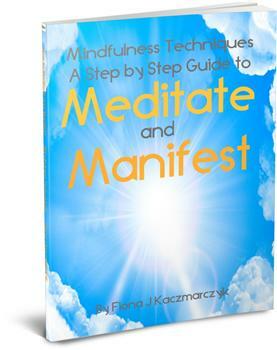 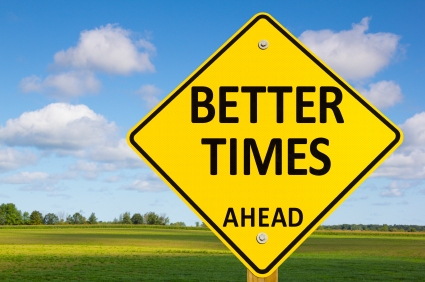 Get the Meditation ebook and MP3’s instantly. 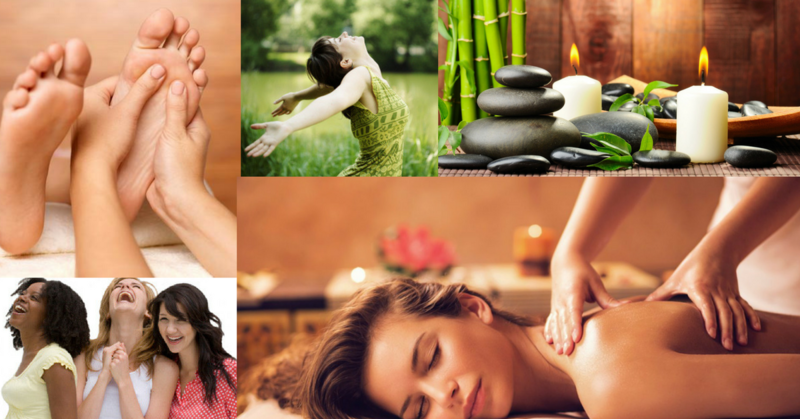 Enjoy this great value package!